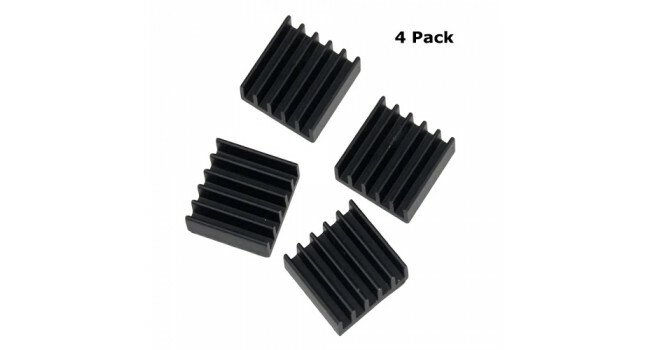 Heatsink for 14x14mm BGA-chips. 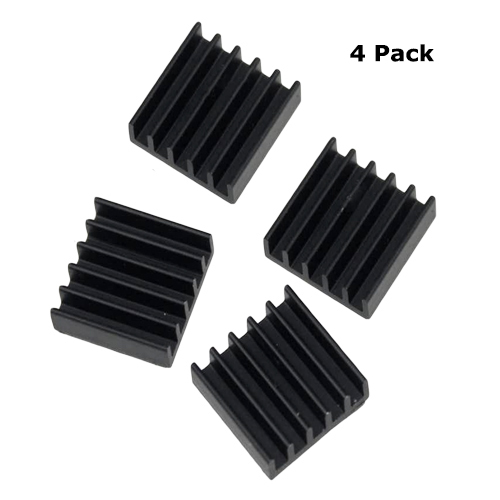 Fits the Raspberry Pi CPU. Can be mounted easily with adhesive heat conducting film (Provided with chips).